AMS homez is the group who creates a bench mark for real estate area,we trust in after sales services and satisfying our clients with door step services. 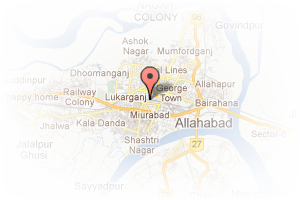 Address: 91C/5B, Jayantipur, Allahabad, Uttar Pradesh, India. This Builder Profile page for "AMS Homez" has been created by PropertyWala.com. 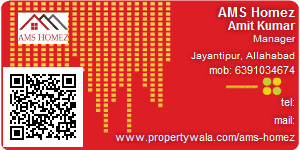 "AMS Homez" is not endorsed by or affiliated with PropertyWala.com. For questions regarding Builder Profiles on PropertyWala.com please contact us.